BnkToTheFuture is a global online investment platform that allows investors to take part in all sorts of financial innovations including FinTech companies, funds, and alternative financial products. After cryptocurrencies rocked our worlds, there’s hardly any doubt that the future of finance will change drastically. New types of products require new types of investors, and BnkToTheFuture is offering the opportunity to support the companies that are building the future of finance. BnkToTheFuture calls themselves “the largest global online investment community of professional investors” that focuses on financial innovation and technology. 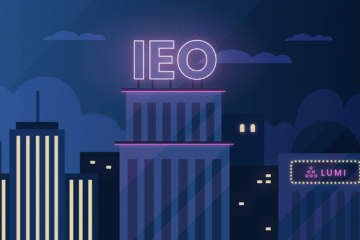 By joining the company’s financial strategy, you will participate in the same deals top FinTech Angel investors and venture capitalists have taken on, minus the huge minimum amounts of a traditional venture capital fund. BnkToTheFuture uses bank-grade security procedures including SSL (standard security technology to establish an encrypted link between web servers and browsers) and two-factor authentication.They also offer to provide professional grade protections through a unique pooled investment structure in order for your funds to grow in a tax-efficient way. The team handles all documentation, admin, and payment for both investors and deals. BnkToTheFuture follows the principle “no returns, no fees”, which means that you get to invest in top deals without paying any fees until the investment is successful. The exception being third-party payment processing fees. For better convenience, investors and businesses can easily keep in touch online throughout the investment lifecycle and store/download all documentation in one place. 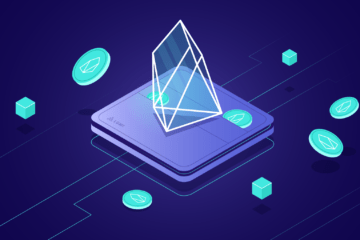 Participants can easily invest and increase their funds in their preferred currency as the project has been integrated with the top 25 currencies and 35 alternative currencies like Bitcoin and Ether. BnkToTheFuture states that they are 100% funded from their own platform with a team of over 300 professional FinTech investors whose experience and background cover most areas in finance, technology, and startups. BF Token (BFT) is an ERC20 token that powers the Online Investment Platform. By depositing 10,000 BFT to a qualifying BnkToTheFuture.com account, you will get priority notice for all future deals listed on their online investment platform. Although the BF Token sale is already over, you can purchase BFT on Bitfinex, Huobi or Gate.io. After purchasing the token on the exchange don’t forget to transfer it to a safe wallet that you trust. Currently, Lumi Wallet allows you to store, send, and receive BFT. 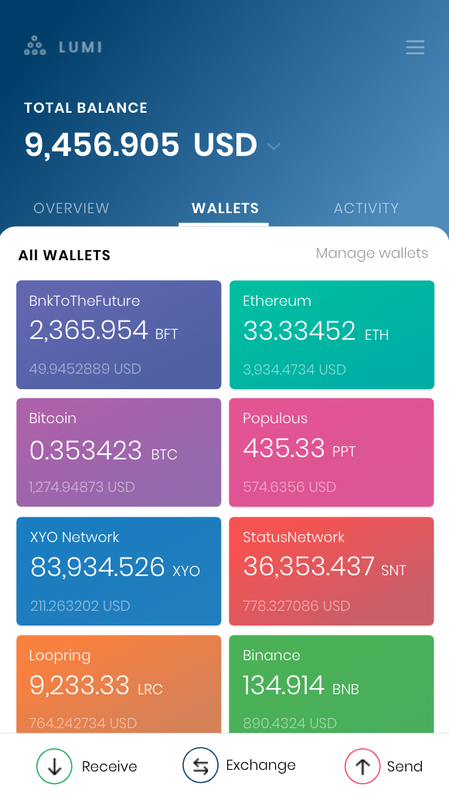 First, download the app (if you don’t have it yet, just click on the link and you’re all settled) and create your BFT wallet. Tap on the ‘Manage wallets’ icon, type in the name, and choose the wallets that you want to see on your main screen. By the way, your funds are not going anywhere if you choose to remove the wallet from the Lumi’s main screen. Once you have your BFT wallet, you can tap on the ‘Receive’ button in order to get the address for receiving the funds. 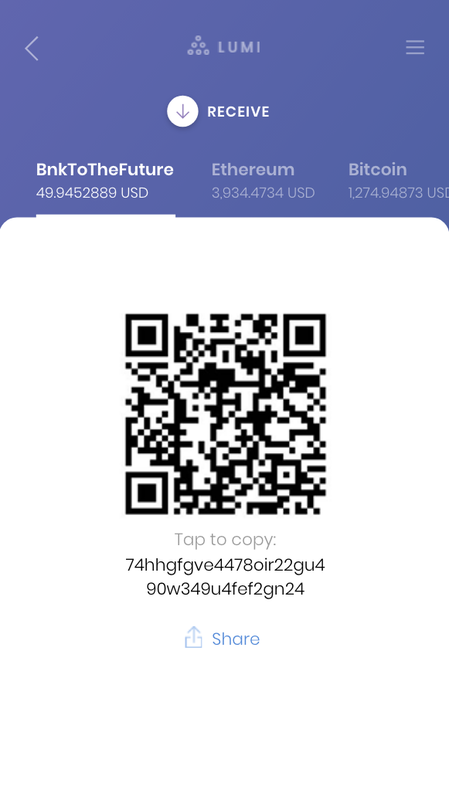 Tap on this address to copy it and use it to transfer the tokens. If you wish to send somebody tokens, simply tap on the ‘Send’ icon and fill in the address of the receiver. Lumi Wallet allows you to check crypto price graphs as well as monitor the history of your activity and organize your digital assets is as convenient a way as possible. 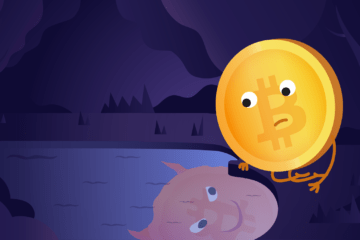 You can also buy and sell some ERC20 tokens and coins like BTC and ETH. Have a chat with the Lumi Wallet team on Telegram or follow us on Twitter, Facebook, or Reddit if you’re into blockchain and crypto. We’ve got some curious things to share!